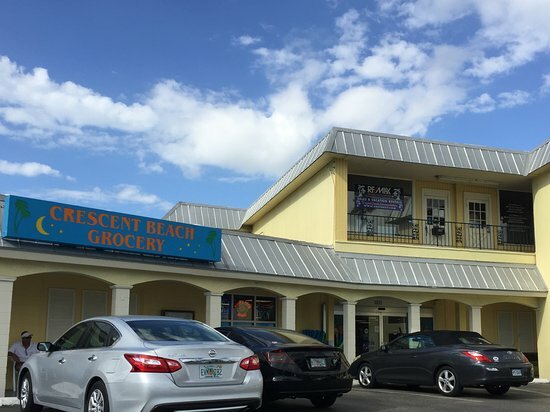 There aren't enough food, service, value or atmosphere ratings for Crescent Beach Grocery Store, Florida yet. Be one of the first to write a review! Very convenient and friendly grocery store on Siesta Key. Prices are a bit high but you don't have to drive off island and fight the traffic. Like their fresh meats and prepared items. This grocery was a short walk from our hotel. They have everything you want, a good beer/wine selection, and really good selection of unique cheese and deli items. Perfect for stocking your efficiency nearby! Prices are inline with a beach grocery, i.e. not low. Halfway between convenience store and big grocery. Better selection than you would think for it's size. A little pricey but very convenient if you are staying on Siesta Key. All in all, a decent little store that doesn't gouge you. Get quick answers from Crescent Beach Grocery Store staff and past visitors.